Biofinity by Cooper Vision was recognized as one of the fastest expanding brands on the market in 2013, and that holds true today. Biofinity spherical created with the silicone hydrogel technology was introduced into the world of contact lenses in 2007. This advanced material brought together high water content and breathability to establish a level of comfort and health to the eyes of the wearer. Biofinity contacts are the only monthly lens created from materials that enable it to resist deposits for all-day comfort. 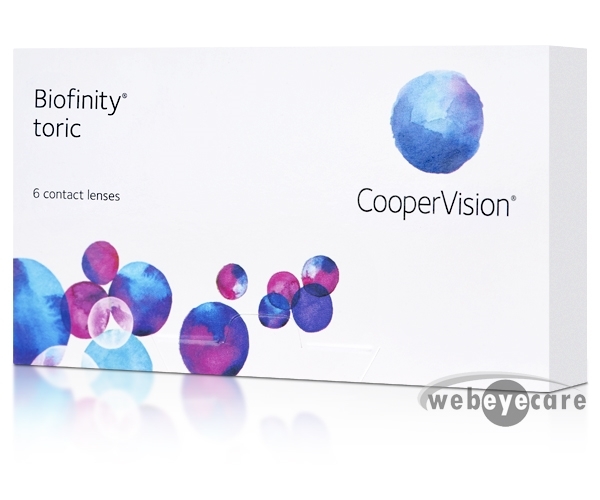 Two years later in 2009 Cooper Vision expanded the Biofinity Family with the release of Biofinity Toric contact lenses. 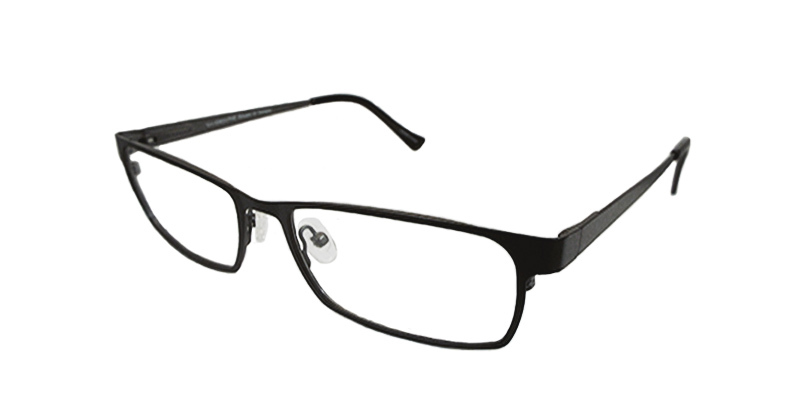 In 2010 the Biofinity & Biofinity Toric lenses earned Cooper Vision the Product of Choice status with Luxottica Group S.p.A. 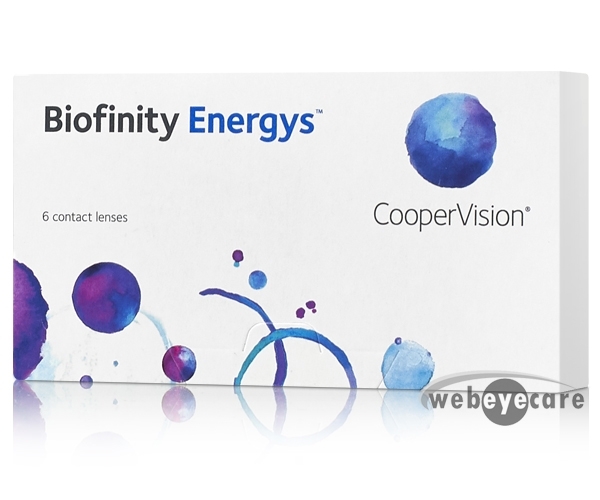 The following year in 2011 Cooper Vision expanded the Biofinity contact lenses line again with the release of Biofinity Multifocal lenses. 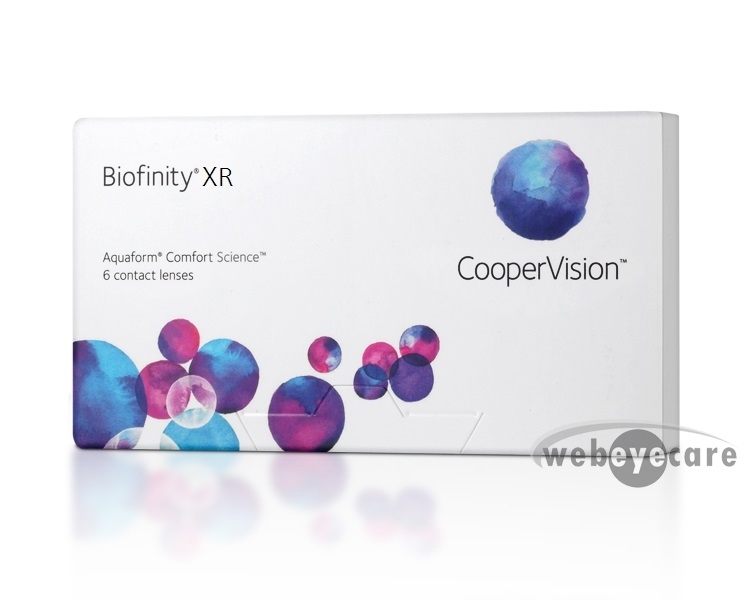 In 2013 CooperVision released Biofinity XR contact lenses and followed that with the 2016 release of the Biofinity contact Toric XR lenses. 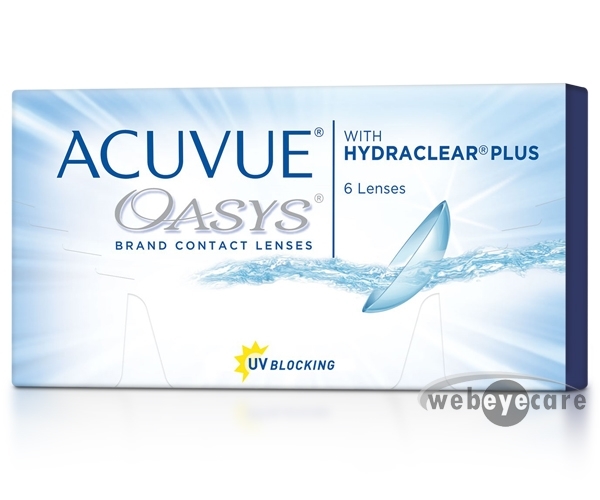 These were the only extended range monthly contact lens brand with Aquaform Technology. At WebEyeCare we offer all of these fantastic Biofinity contact lens products at amazingly low prices with free shipping and a satisfaction guarantee.